Big Pine Key is in Monroe County. 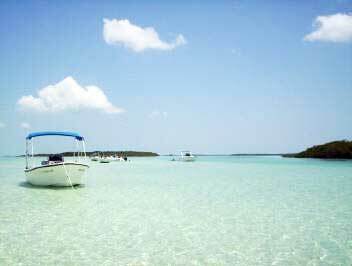 Monroe County has 1700 islands most of them are uninhabited and protected mangrove islands. House and ends in Fort Kent, Maine at the Canadian border 2390 miles later. Land Area: 9.8 square miles. 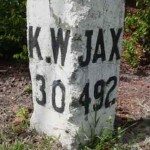 Approximate width: 2 1/2 miles. Approximate number of households: 2,247. 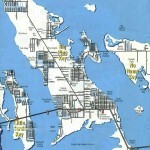 The amount of land area in Big Pine Key is 9.8 sq. miles. The amount of surface water is 0.2 sq miles. 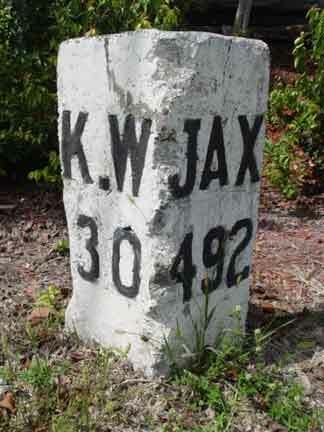 The distance from Big Pine Key to Washington DC is 1015 miles. 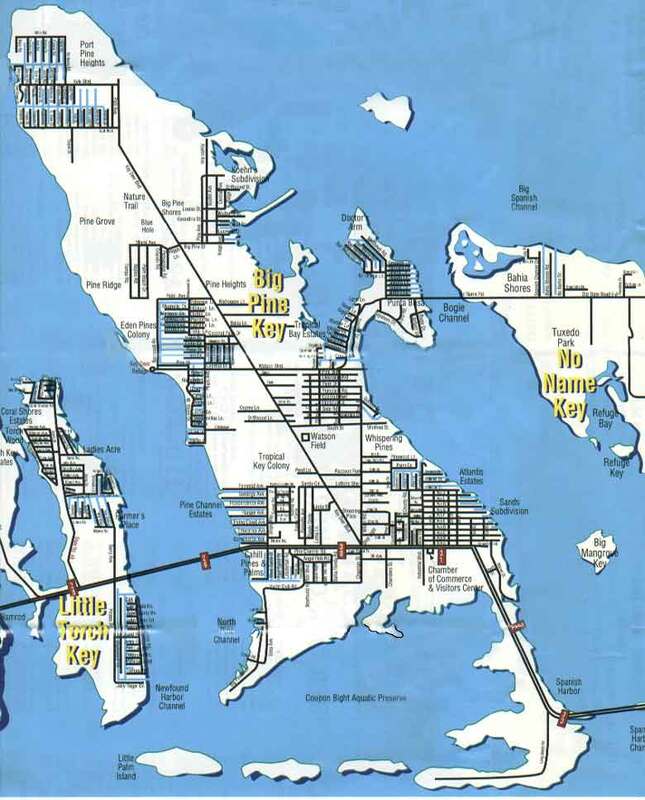 THE FLORIDA KEYS MARATHON (about 22 miles; MARATHON, FL; ID: MTH) No airlines currently there.